On Wednesday, July 8th, the City of Davenport City Council approved a new agreement with VenuWorks for the management and programming of the RiverCenter and Adler Theatre. Partners with the City of Davenport since 1998, VenuWorks will continue to operate the RiverCenter and Adler Theatre with the current staff. 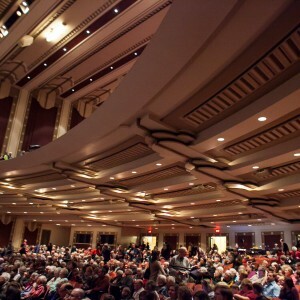 The success of Jersey Boys was a direct result of the 2006 renovation project spearheaded by Venuworks that expanded the size of the Adler Theatre stage and production hallway backstage. The renovation project, as well as VenuWorks’ oversight of the food and beverage operations beginning in 2010, have played an integral role in the on-going success at the RiverCenter and Adler Theatre. 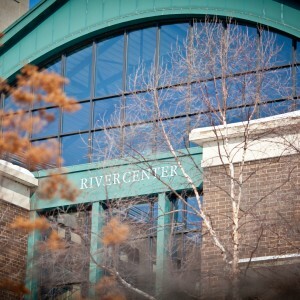 VenuWorks plans to renovate the RiverCenter in the future, updating its appearance and functionalities. VenuWorks is also looking forward to routing events through Davenport as they begin management of the Iowa State Center starting August 1. Comprised of the 2,609-seat theater, C.Y. Stephens Auditorium, and a 43,000 square foot conference center, Scheman Building, and a 450-seat theater, Fisher Theater, the opportunities for meetings and touring shows to work with VenuWorks at both locations will create synergies and increase booking prospects.